Leveraging on our vast infrastructure facility, we are capable of manufacturing, supplying and exporting Chemical Centrifuge Machine. 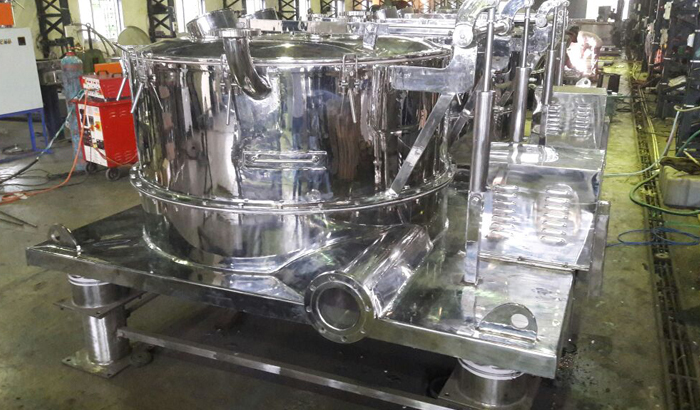 All our products are designed as per market demands, utilizing a-grade stainless steel and mild steel. These products can also be customized as per the specifications laid down by the customers. We also do proper checking of our Chemical Centrifuge Machine to ensure flawlessness.